© Tom Botts. All rights reserved. 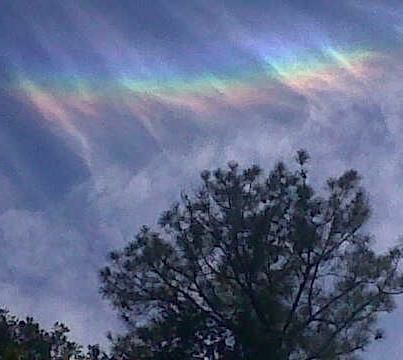 This is a picture of a Circumhorizontal Arc. Rarely found in the sky.